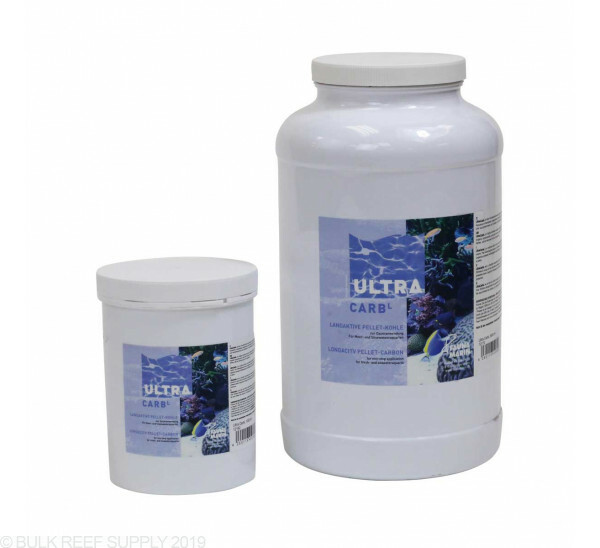 Carbon is used to remove yellowing, pigments, contaminants and irritants from your reef tank. 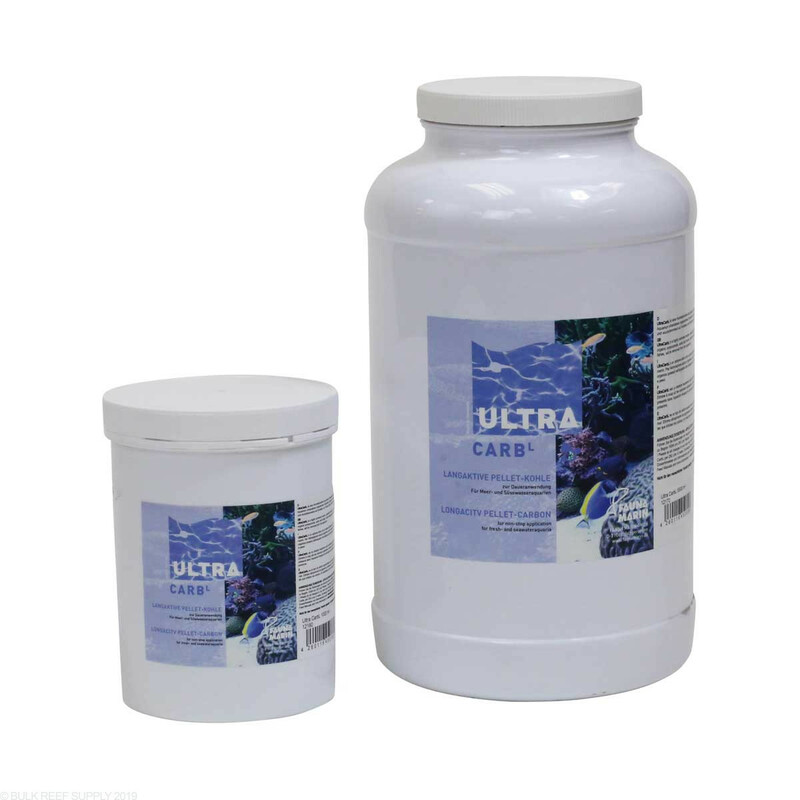 Ultra Carb L from Fauna Marin is made for long-term use - 30 days. Almost entirely free of phosphate and has an extremely high capacity.